Form Architecture have recently gained planning approval for the construction of 9 No. 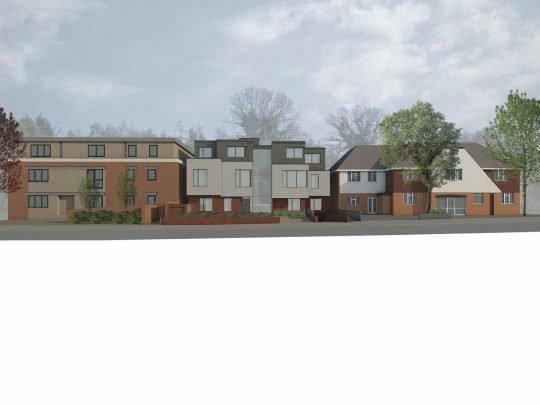 x 2 bedroom units on the site of a former medical centre in St Marys lane, Upminster. The site is located adjacent to historic clock tower and the design was commended by English Heritage and the Local Authorities conservation officer. The development is of a high specification with underground parking, communal gardens, private balconies and roof terraces. Works will begin on site in early 2016.